Relocating to or from Austria? 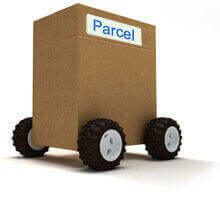 Then click for a quote…….. With many years experience of removals to Austria, European Removal Services can offer you lots of options when it comes to relocating to this beautiful country. 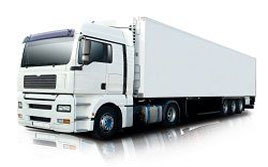 With economical part load services or dedicated van options, we can offer it all. Whether you are moving to or from Austria, we can help, as we have vehicles running back from Austria weekly, with space for loads to return. With over 20 years experience in relocating families to and from Austria, you can be sure that your goods are safe and secure with us. 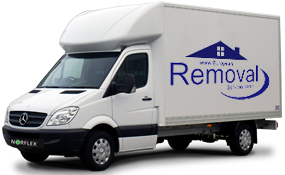 We are passionate about the removals industry and have helped countless private individuals and small business relocate to and from Austria. Please take a look at the many services we have on offer, or better still email us or call for a chat. There are many reasons to make the decision to move abroad, or in some cases it is just something which simply must be done. The most popular reasons to carry this out are work, and to bring our families closer to relatives. Some people even, just seek the opportunity to live in a completely different country to improve their quality of life and ensure a better future for their families. Whatever the reasons, the process can be quite complicated and stressful, specially when it involves taking all the important objects we collect in our lifetime. Austria is a fine example of a place many choose to be their future home. It has a very long history of occupation by different peoples. Its name can be traced all the way back to records dating from 996, where it appears as OstarrÃƒÂ®chi. 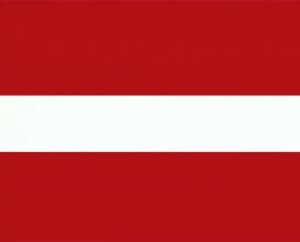 Today it is known as Republik Ãƒâ€“sterreichÂin German its official language, or Republic of Austria. It is largest city, Vienna offers its residents and visitors with a fantastic skyline made up of breath taking classical architectural gems, in combination with sleek modern design. Austrian culture is very rich. With world recognised notable persons such as classical composers of the likes of Mozart, writers such as Franz Kafka, and founder of psychoanalysis Sigmund Freud, the list is considerably large and made up of many who have made valuable contributions to the world. In regards to food and drink, this is considered to be one of the most multicultural cuisines of Europe, due to the influence of flavours hailing from the countries who surround it. 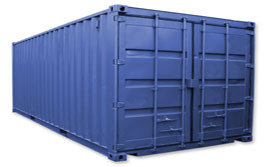 European Removal Services offers removals to Austria and many other countries. We are experienced enough to carry out this task in the speediest and easiest way possible, and count on a considerably large network to support us. Whether your requirements are for a large number of valuables or just a couple of boxes, you can trust us to carefully wrap, pack and deliver your goods with extra care and insurance coverage for extra peace of mind.